I made a change recently on my blog and social media bios. It's small, it's nearly unnoticeable. I made the change from describing myself as a "technology lover" to a "book lover." Because my job is technology based (and because I do have a genuine interest and appreciation for technology), I had always included this as part of a key descriptor of myself. 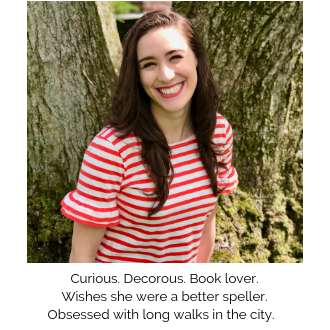 However, I've realized that my love of books is a far greater hallmark of what makes me me, and decided that I would update my bios and write an accompanying post. Today I wanted to share the books I've read so far this year, and I would love any suggestions from you! 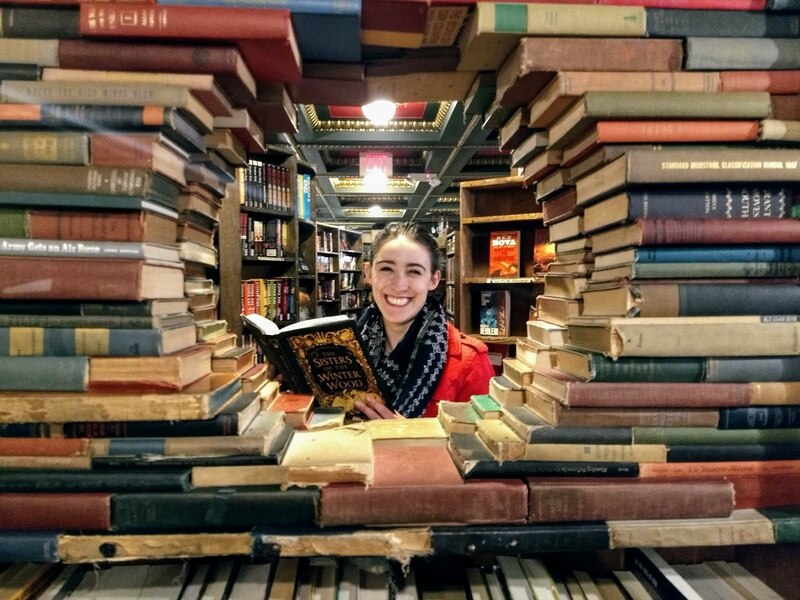 The comments section on the blog has been super quiet for quite some time and I'm hoping that for my readers who love reading (I know you're out there! ), this question will compel you to leave a comment. Anyway, on to the books of 2019. You know how much I love the sweeping, historical sagas of Edward Rutherfurd. Joe really won my heart when he got me Edward Rutherfurd books to feed my obsession on our first Christmas together. This book is the second in a series about Ireland. It's long. It's captivating. And I wish Rutherfurd could churn out even more of these gems than are already published. I still have to read Sarum, The Forest, and I can hardly wait for China to come out in November of this year!!! As part of my "read the classics" kick, I picked up Lord of the Flies, while knowing absolutely zero about the story. I was drawn in to each character for different reasons and really do love books that require you to think in different dialects/character voices. Putting yourself in the mindset of young boys is not easy, but once I got into the swing of it, I was relating with nearly everyone. I chose this book next as a quick, lighter read, again not knowing the story going into it. I was able to breeze through it and it definitely kept me guessing. Thinking about it now, I may try to find out if I can watch the television series, because I'm sure it's exciting. I had high hopes for this story and was disappointed. What I was thinking would be a historical novel that would give me insight into the life of Dale Carnegie and those close to him, it ended up being a romance novel with "stolen moments" and social barriers that got old real quick. Would not recommend. This is a book that does going back and forth in time right. The concept of the story (a family being impacted by a fiction book being published based on their lives) was unique enough to get me interested and the solid dialogue and variety of characters kept me engrossed. I'm currently reading The Goldfinch by Donna Tartt and The Nightingale by Kristin Hannah is next up for me. What books have you read lately? Let's be friends on Goodreads! 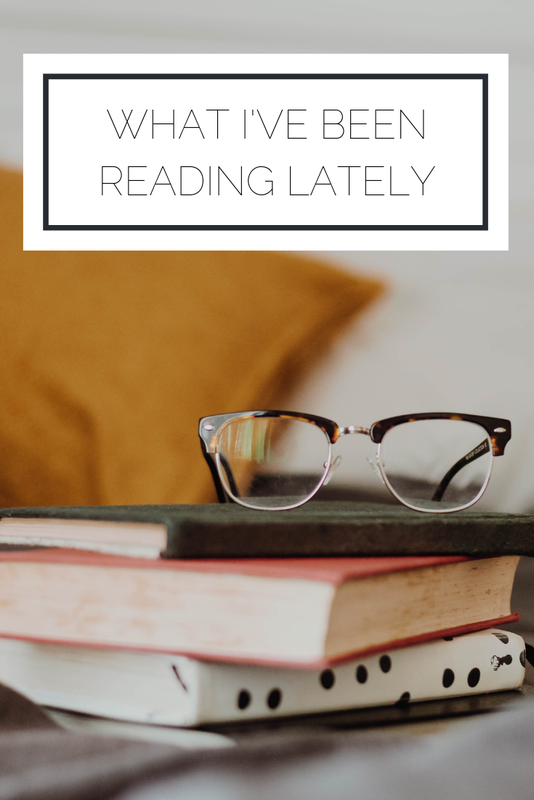 Check out other posts about reading, including Upping Your Reading Game, What I've Been Reading Lately, and How To Read More This Year.